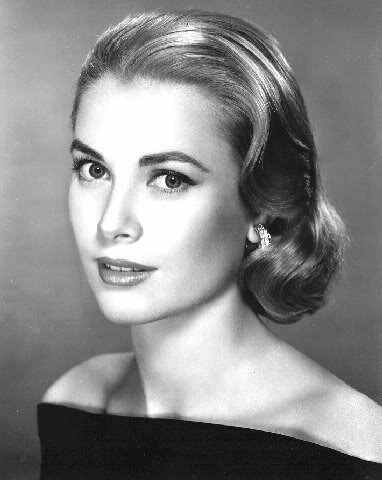 Grace Kelly’s impeccable elegance and beauty are celebrated at the Grace Kelly: Style Icon exhibition at the V&A, due to open on 17th April. From her expansive couture collection and on-screen outfits to her trademark white gloves and the original Hermes ‘Kelly’ bag, the exhibition is a sartorial event not to be missed. The Princess always loved to stay at The Connaught when in London, particularly to see Dame Margot Fonteyn and the London Festival Ballet. We recommend combining a visit with a fine dining experience, try the fine dining Angela Hartnett at The Connaught, or dine nearer to the exhibition at the stylish The Baglioni Hotel or the quintessential Milestone Hotel, for a day of sophisticated glamour. From 17th April to 26th September at the V&A.